The Villain is an upcoming Kannada movie which is directed by Prem and produced by CR.Manohar. 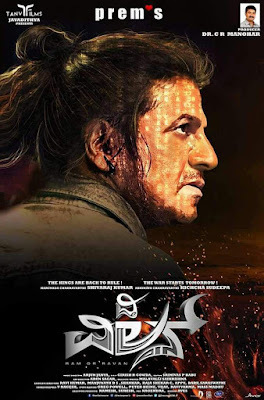 the film starring Shiva Rajkumar, Sudeep, Amy Jackson and Mithun Chakraborty in the main lead roles. The movie is is a the story of a simpleton who has dreams of being an actor. Shiva Rajkumar and Sudeep are one of the famous and most talent Kannada film actor. They have huge fan following and it is the most awaited movie of 2017. Bollywood legend actor Mithun Chakraborty is also doing an important role. The music is composed by Arjun Janya while Cinematography work is done by V. Nagesh. The project was launched on December 13, 2015. The movie is expected to release on 14 Jan 2018. First look of this movie was released on march 2017. 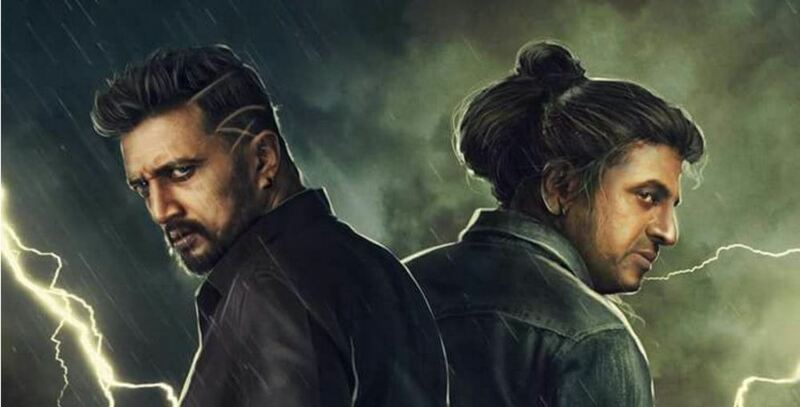 Amy Jackson’s debut in the Kannada film industry with "The Villain". First the maker has offered this role to Tamannaah, but no official confirmation happened. Shiva Rajkumar the most famous abd versatile actor is doing the main lead actor. His last movies "Shivalinga" and "Killing Veerappan" got good reviews. 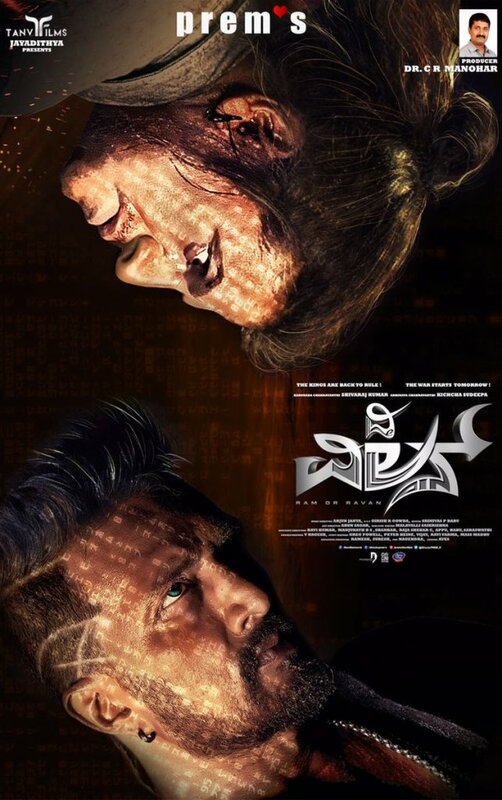 One other actor Sudeep doing a main lead role. 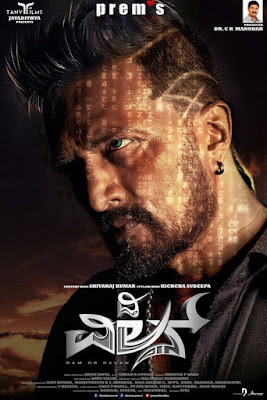 I hope you liked my article and information about The Villain (Kannada) Movie. Soon i will update more information about this film.